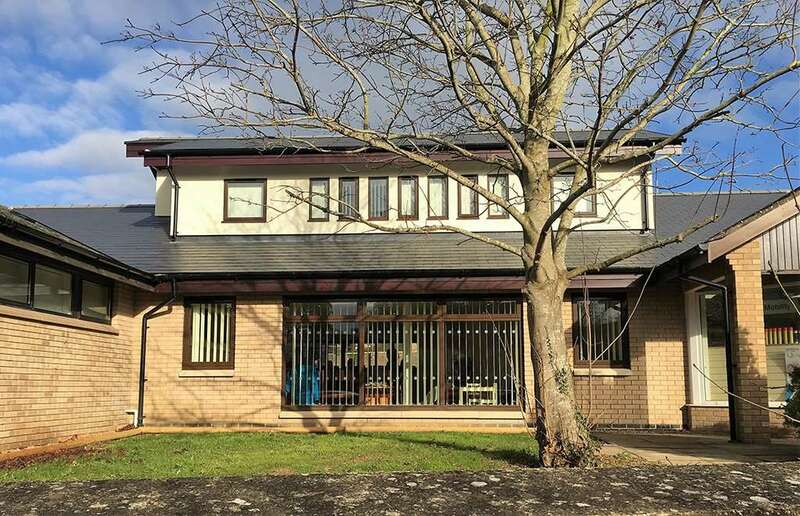 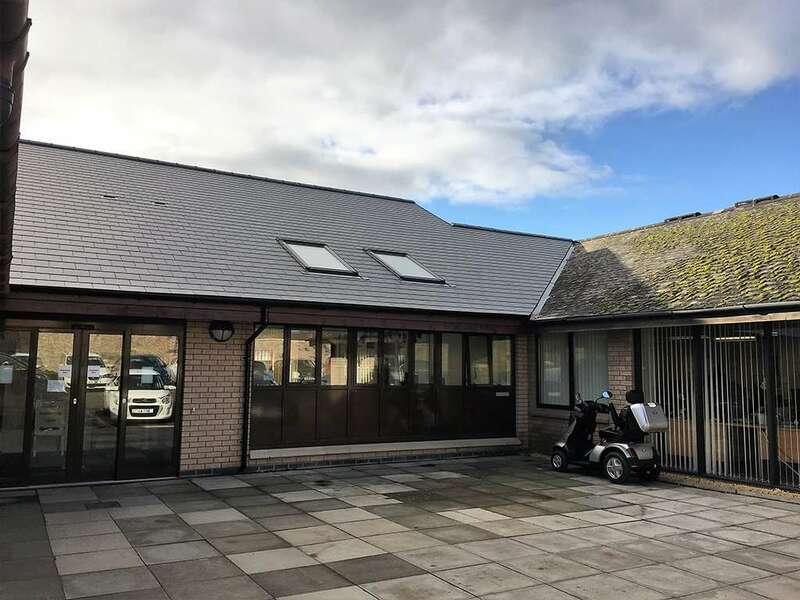 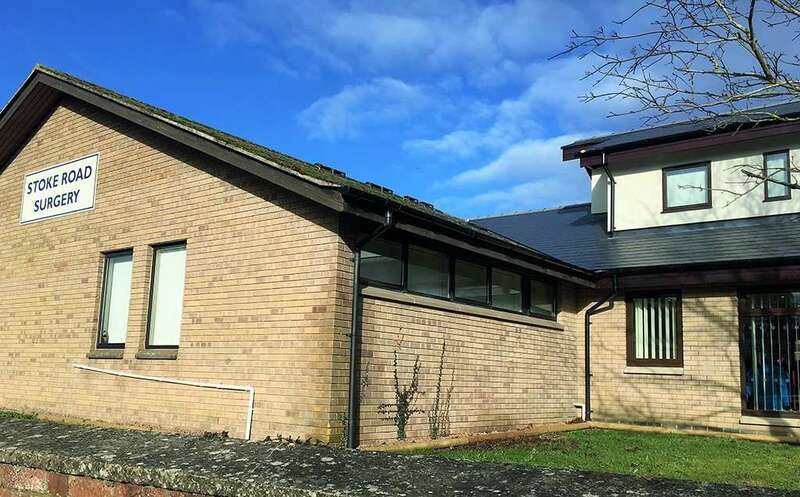 CMS Architects, Project Managers and Quantity Surveyors were appointed for the extensive refurbishment, remodelling and extension of Stoke Road Surgery in Bishops Cleeve, Cheltenham. 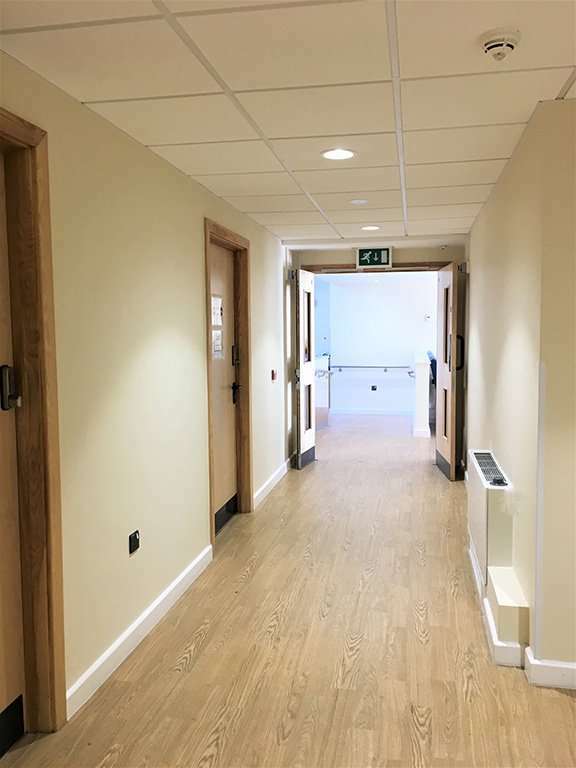 The project, which was funded by NHS England, replaced the existing inadequate facilities with an enhanced modern environment to ensure a more efficient purpose built building. 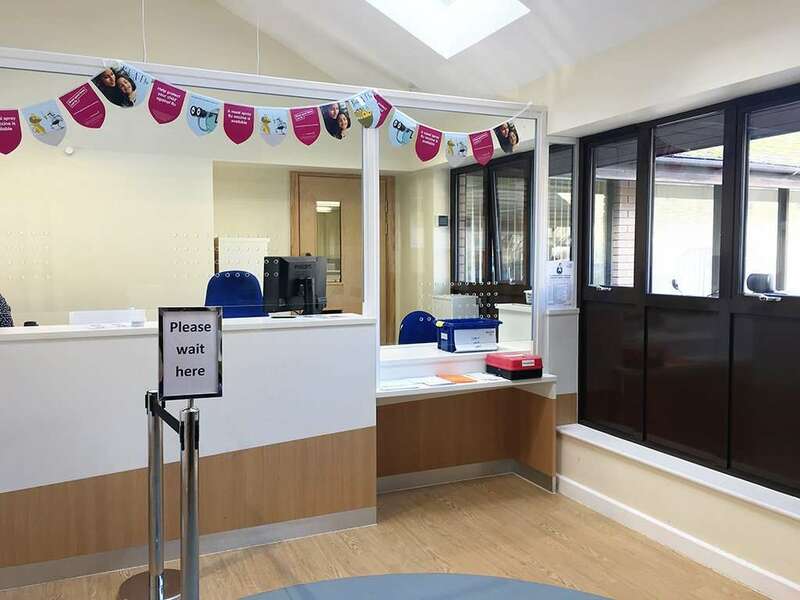 The project included the remodelling of the existing building and the construction of 3 extensions, providing additional consulting and treatment rooms for a more comfortable patient experience. 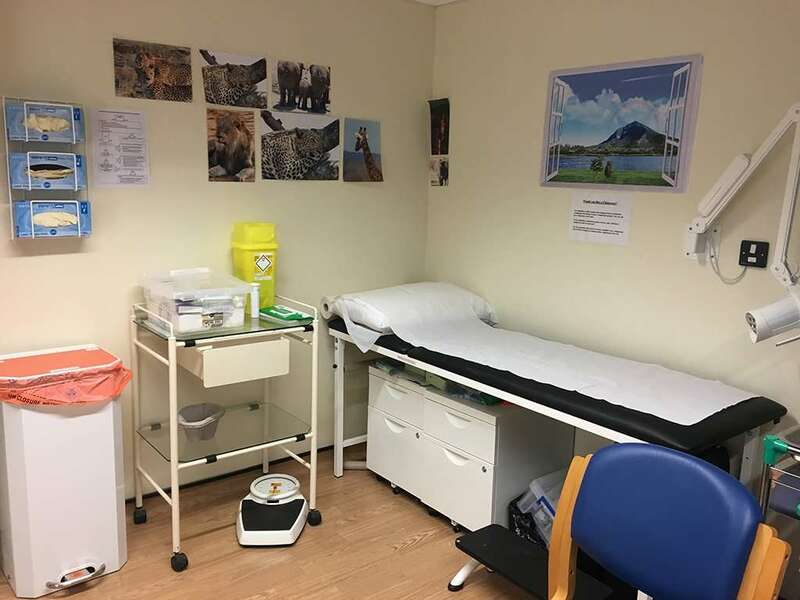 The works were undertaken while the Surgery was open and operational to the public, this was regulated with careful traffic control and site management. 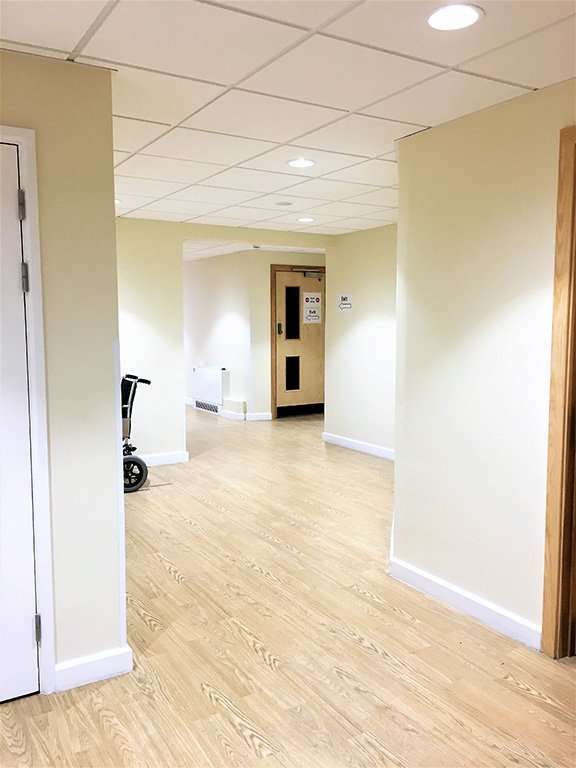 The project was dedicated to improving the performance and sustainability for its end users and has now been transformed from a dated, dark environment to a calming and welcoming space.